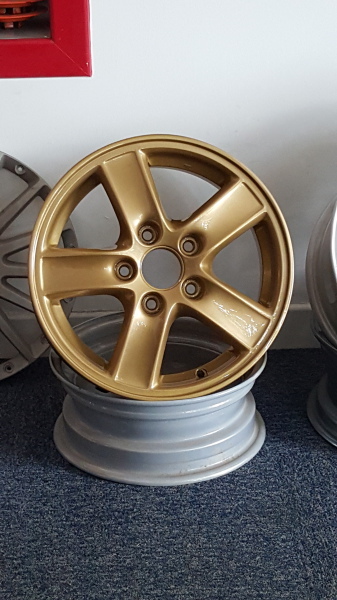 Professional Wheel Refurbishment and alloy wheel repair. 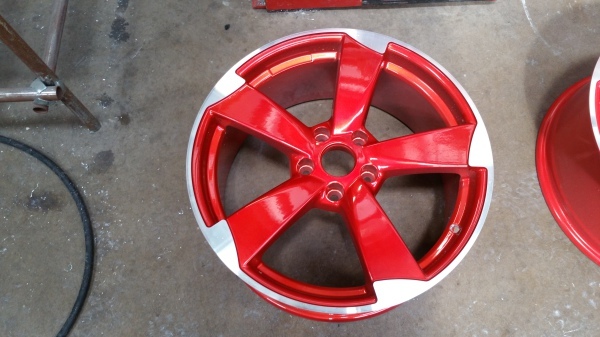 Check out our gallery for some new wheel colours. For Information on contacting us Click Here! 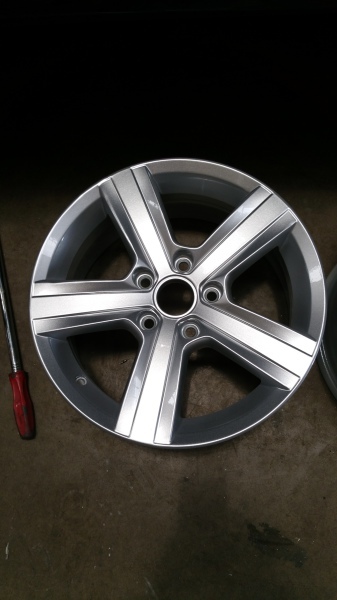 Looking for some advice on your wheels? Get in touch with us today.